Dental Services Administrator in Coral Springs Fl- Bachelor Dentist or Dental Surgeon, 24 months experience. Conduct and administer fiscal operations, including accounting, planning budgets, authorizing expenditures. Responsible for quality control of materials in the laboratory (prothesis, crowns, etc.) Oversee communication between staff, patients and dentists. Must have knowledge of dental clinic operations. Root canal treatment fails at times. The frontier reason for endodontic failure is that infection persists. 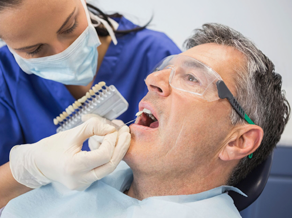 It is also a fact that many a time the issues of failing root canal therapy are the same as those which called for root canal treatment in the first place. These could be tenderness or sensitivity to percussion and/or pain. Sometimes, there is swelling as well. It may even be that the tooth or a boil near the tooth has some odor stemming from it. At times, it even happens that these symptoms stay on or may disappear and then again reappear. The severity of the infection may reduce and then come back again. 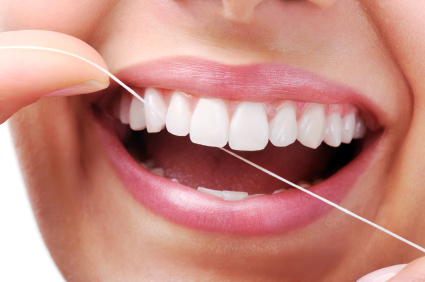 As we welcome 2017, the biggest task we encourage our patients at Coral Springs Smiles to add to their new year’s resolution is daily flossing. 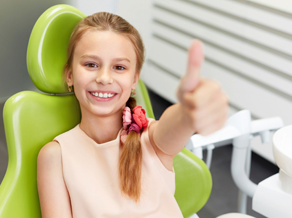 You probably know that you should get a cleaning from your dentist every 6 months – but did you know the reasons for it? One of the biggest is that most people simply don’t know how to brush their teeth correctly, meaning they never get rid of most of the plaque they get. This is bad news, because dental cleanings or not, it’s best to keep your mouth clean from food particles and the bacteria that “digest” them – and in this article, we’ll help you do just that with 6 easy steps to brushing your teeth the right way.